Our Team | Aberdeen, SD | David Merxbauer, D.D.S. Our friendly, dedicated, and energetic team is committed to working with you and your family to create a positive dental experience every time you visit our office. This is our favorite team picture, it portrays how much fun we have as a team off and on the job together! Welcome to the Dental Center Website! I am Bonny Merxbauer, Dr. Merxbauer's wife. I am so glad you are interested in our office. I believe you will find our office is unique in the way we care for our patients. Our doctors and our team have the motto: If you care for the patients, everything else will take care of itself. Below you will meet our team. I feel truly blessed to work with such an outstanding team of dental professionals. I work in the business office at the Dental Center. I graduated magna cume laude from the University of South Dakota with a business management degree. I was honored to be chosen as the outstanding business school senior. Dr. Merxbauer and I have been blessed to be married for 30 years. We have five wonderful children, two son in laws and three grandchildren. In my free time I enjoy spending time with family and friends, shopping with my daughters, traveling and watching football with my husband and sons. I look forward to welcoming you to our office!! I think you will find you feel "at home" with our team! I am a South Dakota native! I graduated from LATI with a degree in Human Services and also graduated Memphis community college as a Medical Assistant. 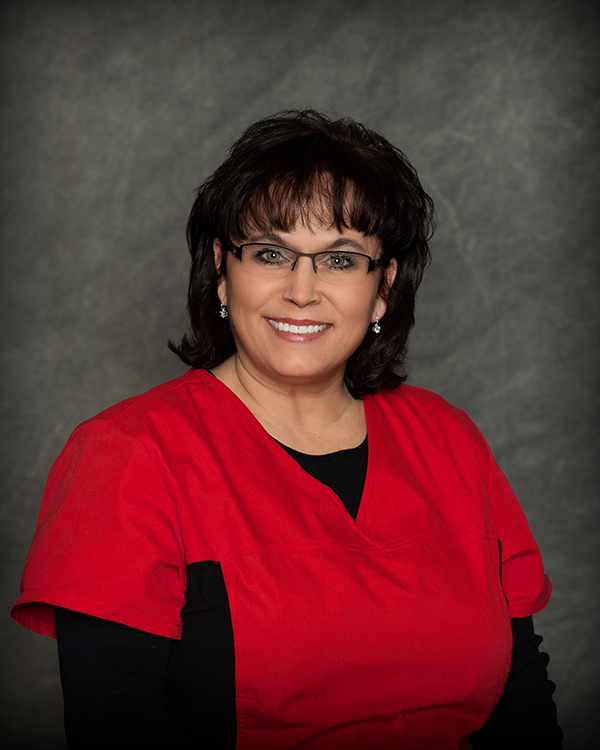 I have worked in the dental field since 1990! 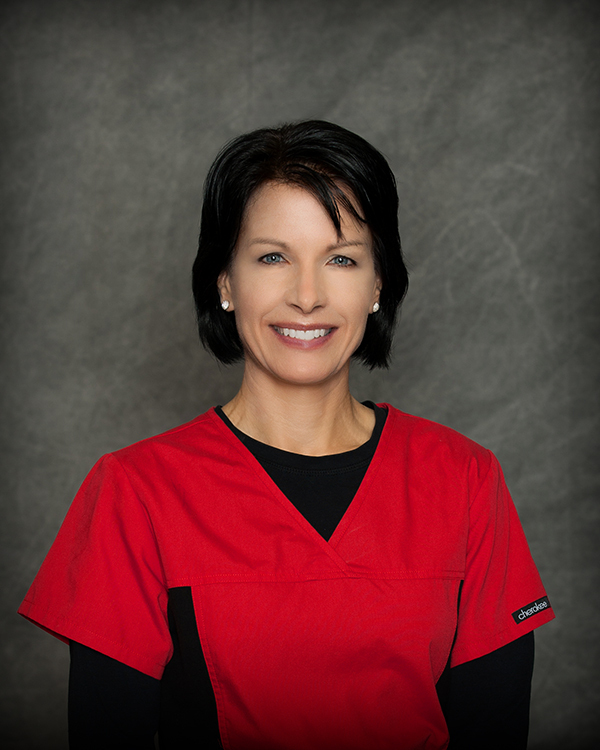 While creating a comfortable environment, I try to go above and beyond the expectations of helping and understanding the patients with all their dental and financial needs. In my free time I enjoy antique shopping while my husband enjoys hunting and fishing. We have five children and one grandchild. We enjoy volunteering in our community and spending time with our yellow lab, Scout! 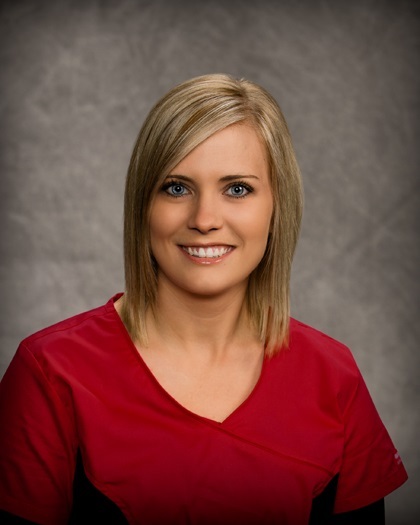 Hi, I'm Shawna, I started working at the Dental Center in July of 2012 and have really enjoyed all of the wonderful people I've met. I'm originally from Eastern Montana and graduated from the University of Montana with a degree in Business Marketing. I've lived in Aberdeen since 2009. In my spare time I enjoy water sports and activities, traveling, and going to sporting events. Hello! I'm Sara. I started working at the Dental Center in October of 2013. I have been in customer service since I was 14 years old. I love meeting new people and creating a bond with all of our patients. I grew up in Huron, SD and moved to Aberdeen when I was 13 years old. My husband, Josh and I have been together for over 10 years and we got married June of 2015. In our spare time we enjoy outdoors activities and gaming. June 2016 we welcomed a new member to our family, our husky pup, Midna. 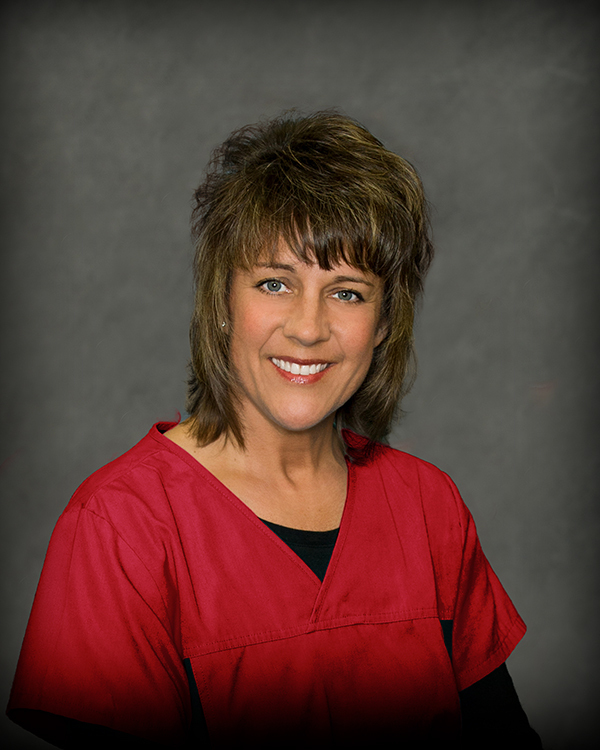 Hi, I'm Bonnie, Here at the Dental Center you can call me BJ! 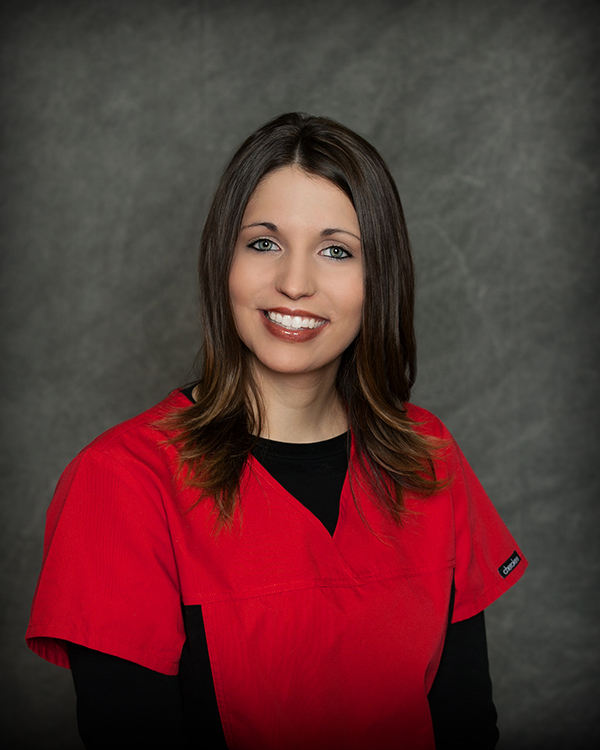 I graduated from LATI and I have worked in the dental field for over 10 years. My husband and I have been married since 1989 & have been blessed with 2 beautiful children. I am looking forward to welcoming you to our office and assisting you in all your dental needs! Welcome to the Dental Center website. 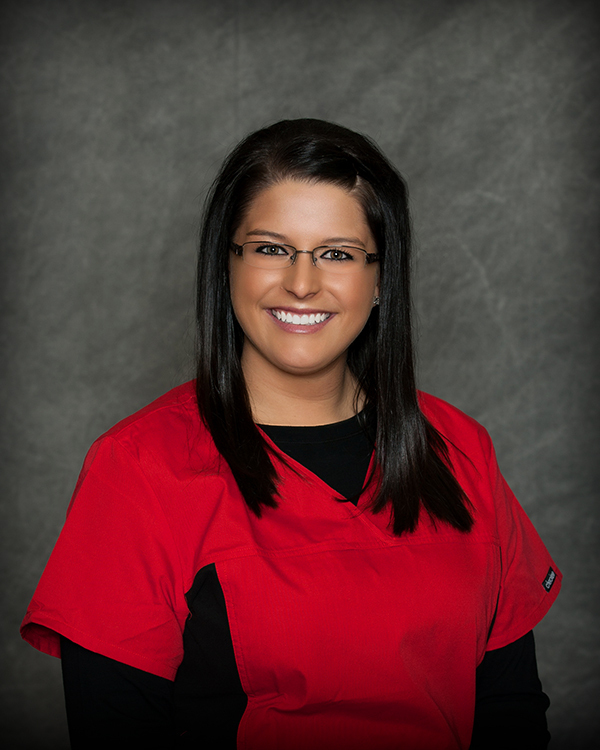 I am Dr. Merxbauer's daughter and Taylor Maier's (soon to be dentist here at the Dental Center July 2017) wife. I have worked for the Dental Center for 12 years seasonally. I adore the dental profession and helping patients fall in love with their smile, while maintaining their health. I graduated from Augustana University in 2013. I am finishing my Masters of Business Administration degree from Western Governors University, fall 2017. I have two beautiful sons and one on the way. I also have two dogs, a Pomeranian and Beagle. I love summer outdoor activities and doing crafts with my children. Hi, my name is Melissa! I graduated from USD with a degree in Dental Hygiene. 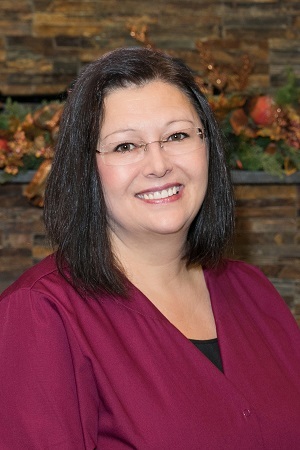 I really enjoy working with patients of all ages and do my best to make my patients feel comfortable and relaxed while meeting their individual dental needs. I am licensed to administer nitrous oxide and local anesthetic. I have been working at the Dental Center since May 2006. I am married to a farmer. We raise cattle and grow crops which include wheat, corn, and soybeans. We have four children, 3 boys and one girl. In my spare time, I enjoy running, volunteering locally, and attending our children's activities. Hello, my name is Denise! I graduated from USD with an AA degree in Dental Hygiene. 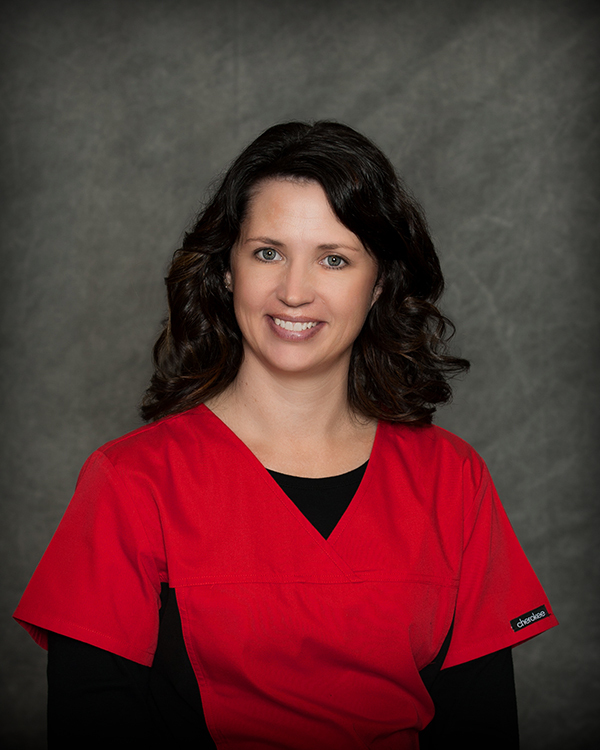 My rewarding career as a dental hygienist allows me to assist clients so they can achieve healthy smiles! 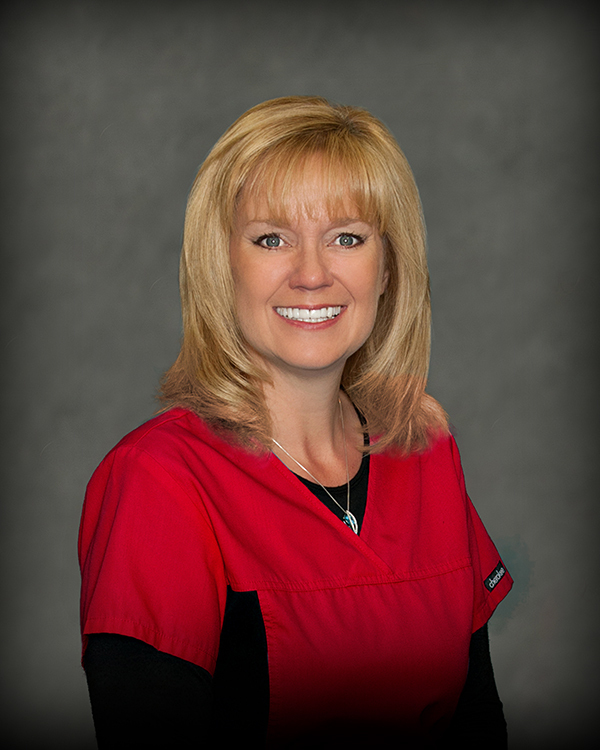 I have participated in numerous dental continuing education classes and am certified to administer local anesthesia. My husband and I have been married for 31 years. We have a son, daughter, son-in-law and one grand daughter. We live on a farm where we raise cattle, corn, and soybeans. In my free time I enjoy running, golfing, and lake activities. Hi, I'm Mallory. I graduated in May of 2011 from USD with a degree in Dental Hygiene. I am qualified to administer nitrous oxide and local anesthesia as well as clean teeth, diagnose gum disease, and take radiographs. My husband and I got married in the fall of 2012. He is an auto mechanic here in Aberdeen. We enjoy being outdoors, spending time with family and friends, and attending sporting events. Hi, my name is Kayla! I am originally from Leola, SD. 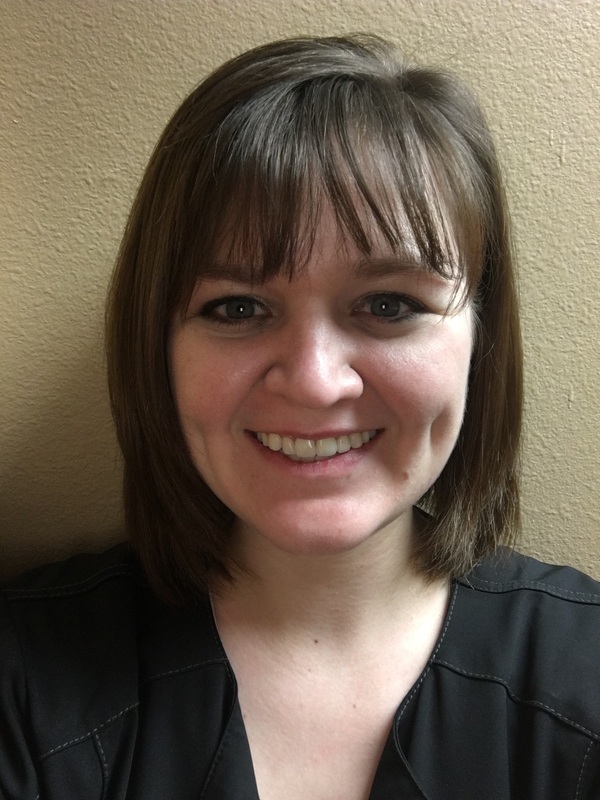 I graduated from North Dakota State College of Science in 2012 with degrees in Dental Hygiene and Liberal Arts and I have been an active Dental Hygienist since. I am certified to administer nitrous oxide and local anesthesia, as well as prevent, diagnose and treat gum disease. My husband and I got married July of 2013. We have one little boy and are expecting again soon. In our spare time we enjoy spending time with our family and friends, camping, fishing, and hunting. Hi, my name is Lauren! I graduated from LATI in Watertown in May of 2011. I have been with the Dental Center since! 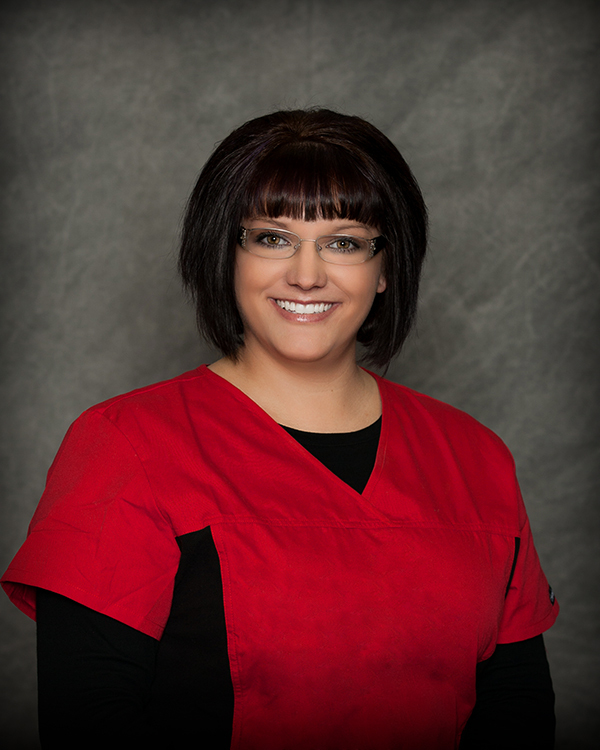 I am licensed as an expanded functions dental assistant, able to take radiographs, and administer nitrous oxide. I love my job! My husband and I got married in May of 2012, he works as a salesman at Lust Automotive here in Aberdeen. We have a little boy and two puppies that keep us on our toes. Hello, my name is Brooke! I was born and raised in Britton, SD. I graduated from Minnesota State Community and Technical College in Moorhead, MN in May of 2007. I am licensed in expanded functions and in taking radiographs. 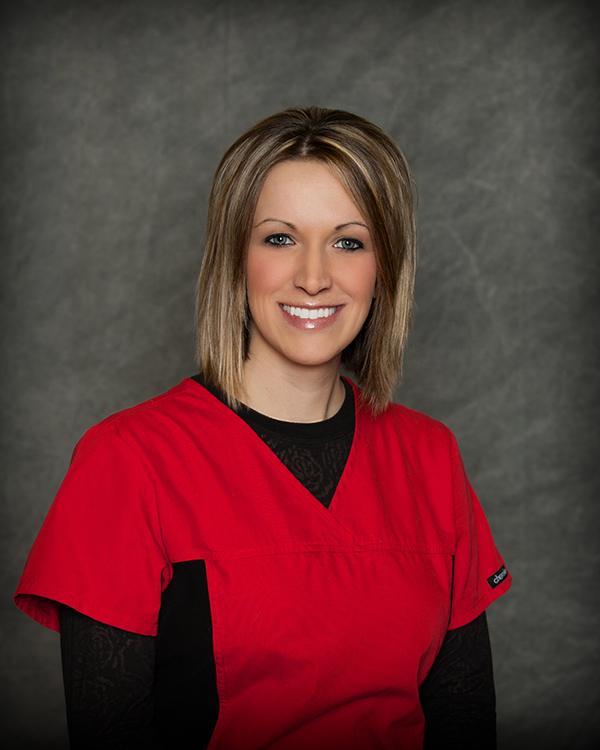 I previously worked as a dental assistant in Fargo, ND for 6 years. I love helping people and thoroughly enjoy my profession! When I'm not working I enjoy fishing, golfing, traveling, shopping and spending time with my family. Hello, my name is Linda! I graduated from NDSCS in Wahpeton, ND and have been a dental assistant for over twenty years. 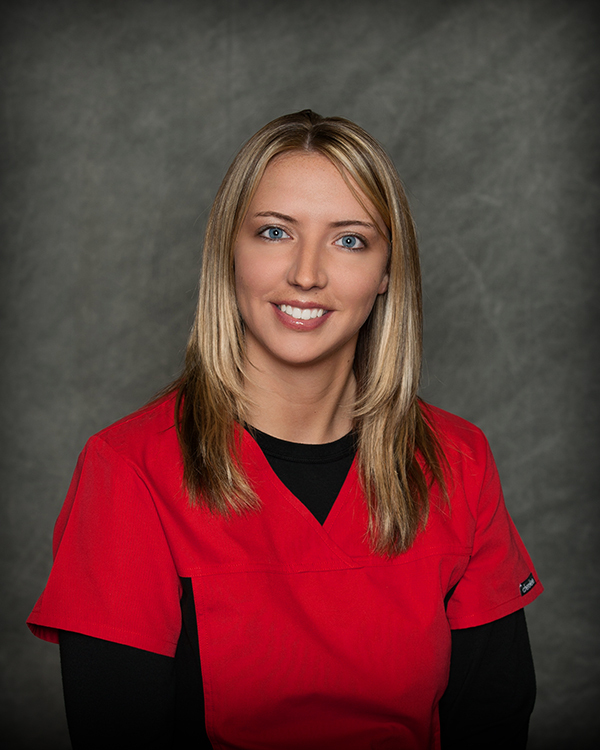 I am licensed as an expanded functions dental assistant and in taking radiographs. I really enjoy working with all ages of patients! My husband and I have been married for 28 years and we have three sons. In my free time, I enjoy spending time with family and going to my boys activities! Hi, my name is Sherise. I graduated from LATI in Watertown, SD in May of 2014. I took my DANB in the fall of 2014 and now I am a certified Dental Assistant. I am licensed I expanded functions, nitrous oxide, and radiology. I absolutely love every aspect of being a Dental Assistant.